Outliers | Must be the sugar. 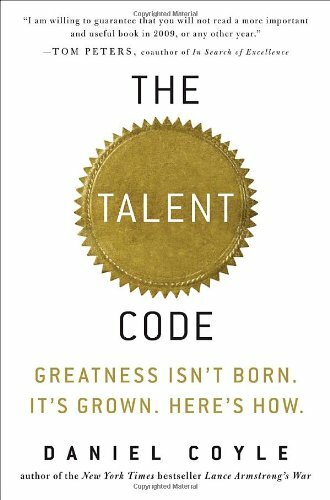 Must-read! 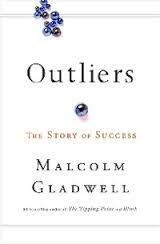 Outliers literally hooked me into reading. Loved Malcolm Gladwell’s Blink and Tipping Point but this was brilliant, I think. I loved it so much, I searched for the writer’s email and wrote him asking when his next book will come out. And he replied. He’s actually fun to watch on TED and his other speaking engagements which you can find on Youtube. Talent Code is a must for parents and educators. It’s as brilliant as Outliers. When you’ve read both, it will give you a whole new insight into education, learning and achieving.